The IABS for your agents will be filled out slightly different from what you may be used to. 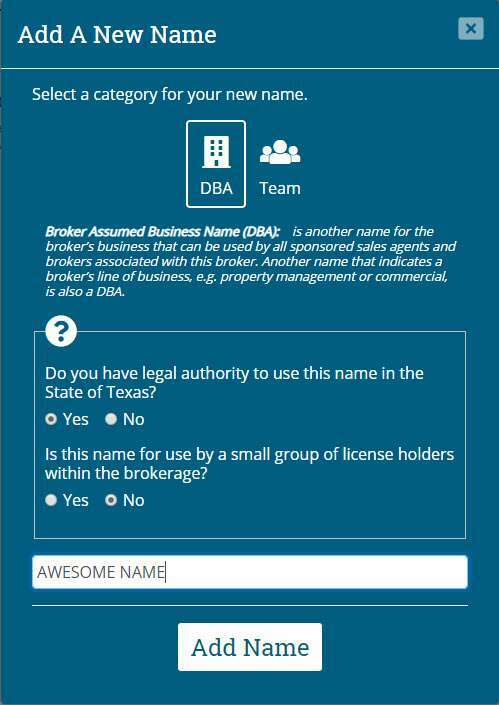 The “Licensed Broker/Broker Firm Name” line will now be your company name (a DBA name is acceptable as long as it’s been registered with TREC) along with your LLCs’ license number, email, and phone. The designated broker line will be Kari’s name, license, email, and phone. The licensed supervisor will be the info for the designated supervisor for your LLC. Those lines will always be the same and the last line will be each agent’s info. For the designated supervisor’s IABS, the third and fourth lines will be the same info (both are required). 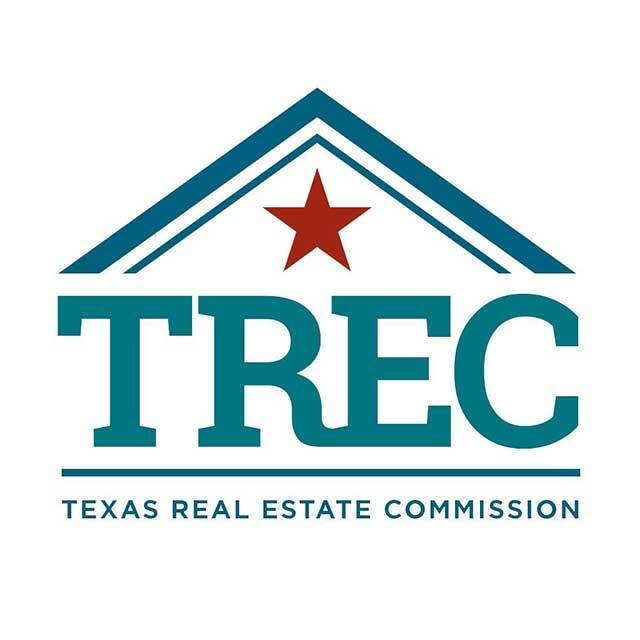 You must make sure that you and all of your agents are following the TREC rules for using the IABS and the TREC Consumer Protection Notice. For a refresher on the proper usage, please see this lesson.